Lyft Shaving Off Moustache ; Unveils Amp! 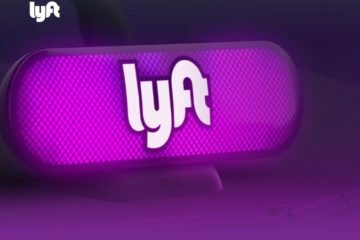 Today, Lyft unveiled Amp, the rideshare industry’s first in-car connected device. Designed to make passengers’ and drivers’ in-car experience smarter, safer and more fun, Amp is an iconic and innovative device that will enable personalized rideshare experiences. 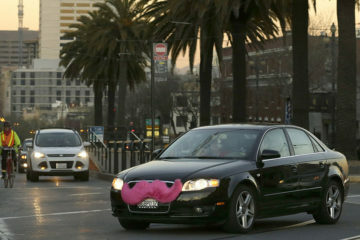 For almost two years, the iconic Glowstache has brightened many a day and dashboard. But it’s time to unveil Amp, the next (colorful) generation of the Lyft emblem. 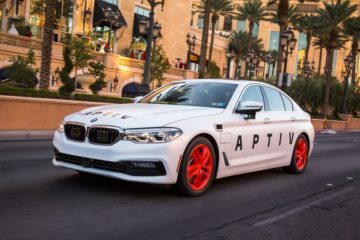 The first in-car communications device of its kind, Amp makes it even easier for passengers and drivers to find each other, and adds an extra layer of safety. 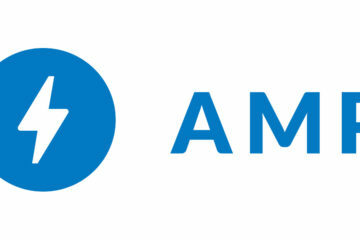 Amp will officially hit the road on New Year’s Eve in cities across America. 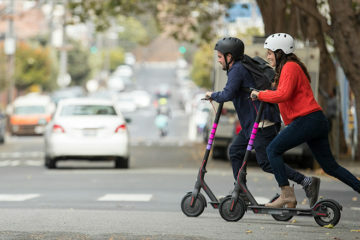 As part of this announcement, Lyft also revealed its latest brand campaign, “Ride on the Bright Side.” Set to run through the end of 2016, the campaign highlights the friendliness, safety and efficiency of Lyft’s service while giving a playful wink to the rideshare industry’s competitive landscape.